We have executed complex projects by quickly adapting to the test setups and functional knowledge. One of the greatest challenges facing semiconductor manufacturers today is achieving acceptable product quality levels while minimizing escalating test costs. Embedded testing is considered as the most efficient testing programs available in the market for software testing. Testing the components of embedded systems is often a very complex process. It requires profound knowledge of the characteristics of the devices and platform. Along with highly skilled test engineers, sophisticated test labs are essential. The embedded testing process is fairly detailed involving a large number of test sequences. ANGLER has an embedded testing team with highly skilled test engineers. We have executed complex projects by quickly adapting to the test setups and functional knowledge. We provide comprehensive testing services for embedded software across a host of target devices, Real Time Operating Systems (RTOS), development platforms and programming languages. 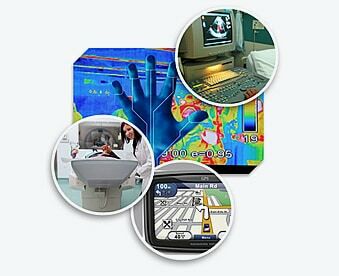 Our embedded software testing services include code-level testing, as well as coverage analysis, functional testing, stress testing, code review, debugging and code maintenance.